Microsoft has recently decided to change the way they approach mobile computing. Dissatisfied with their previous performance in this lucrative market they are going all in on windows phone 8.1 they have been making a serious push to take advantage of the mobile computing explosion by creating software that is designed specifically for the mobile device user. 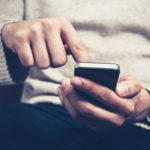 When the software giant released Windows Phone 8 in the fourth quarter of 2012, many thought it was only a matter of time before the software would catch on with mobile users. Unfortunately for Microsoft, the smartphone market hasn’t been as accessible as the home and business computing market, and Windows Phone 8 has been a thorough disappointment. Later this month, Microsoft will be reimaging their Windows Phone 8 offering with their first large-scale update, Windows Phone 8.1 (codename Blue). 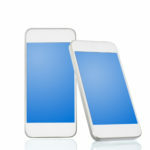 With the launch of Blue they hope to begin expanding their under developed Smartphone market share. Early reviews seem to posit that they are well on their way to succeeding. After acquiring Nokia earlier in 2014, Microsoft believes that the Windows Phone 8.1 upgrade will be the catalyst they need to compete in the smartphone market. 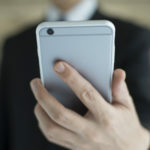 A dedicated notifications area – Some users who have made the change from an android or Apple-based system, have been disappointed by the notifications area in the windows 8 phone. The Windows Phone 8.1 Update provides users a new “Action Center” that will make the user experience of your Windows 8 Phone that much more dynamic. 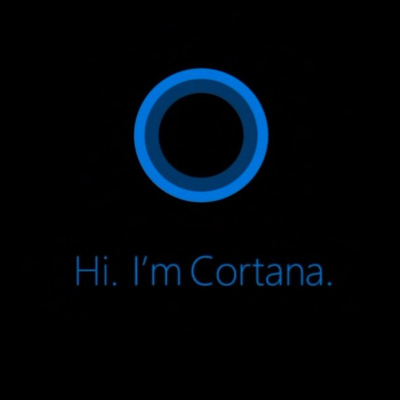 Cortana – The most anticipated addition to Windows Phone 8.1 is the integration of the Bing search-based personal assistant, Cortana. The application is the first personal assistant available for Windows Phone 8 devices and is named after the popular HALO character. Microsoft has gone to great lengths even using Jen Taylor, the actress that played Cortana in the games, to provide the voice for the virtual assistant. The popularity and usefulness of Apple’s integrated personal assistant, Siri, and Android’s Google Now, created the demand that Microsoft is responding to. Early returns on the usefulness of the software have been positive, with users complimenting the ability for Cortana to be customized to meet their needs. With all these improvements, Microsoft is beginning to actualize former CEO Steve Ballmer’s plan to modify Microsoft’s strategy in the devices and services arena and become a serious player in the mobile device market. Currently, Windows Phone 8.1 can be found on the Nokia Lumia 930, the Nokia Lumia 630, and the Nokia Lumia 635. Depending on your service provider, Windows Phone 8 users should expect an update to become available by the end of the month. Do you think that Microsoft can capture a larger market share with all the smartphone competition? Leave us your thoughts in the comments.